BCECE 2019 examination has been scrapped! 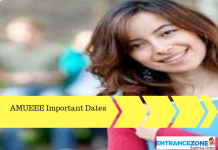 BCECE Bihar CET 2019 Important Dates is available now along with Information Brochure. Bihar CET will be conducted by Bihar Combined Entrance Competitive Board (BCECEB). 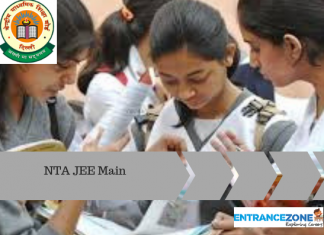 Bihar Combined Entrance Examination is conducted every year to provide the opportunity to a large number of students to get Admission in various private and government engineering colleges of Bihar. 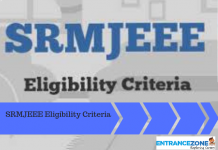 It is a state level engineering examination for admissions in various professional courses of Medical, Engineering and Agricultural streams in the Institutions of the state of Bihar. Read the article to find the dates related to the exam. 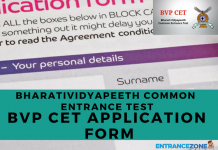 Bihar Combined Entrance Competitive Board will be conducted on 29 April & 30 April 2019. Online Registration begins from 7 March 2019. And, candidates can apply for the exam until 28 March 2019. 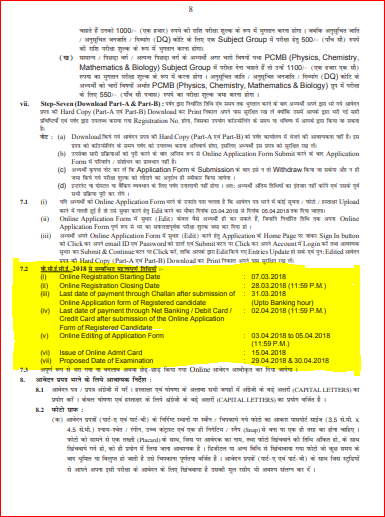 Further, candidates can pay the application fee by 31 March 2019 via challan and 2 April 2019 via online mode. The admit card for the exam will be available from 15 April 2019. And, the exam will be held on 29 April & 30 April 2019. Finally, the Result declaration will happen around June first week. And, Counselling process will begin in the last week of July.